Before the PBA tips off its 44th season at the Philippine Arena, the league will put a bow on the year that was with the annual Leo Awards. While some races are easier to predict than others, it wouldn’t be a shock for some players to feel slighted at the end of the ceremony. Without further ado here is a shortlist of who could possibly go home with a new trophy to their name on Sunday. 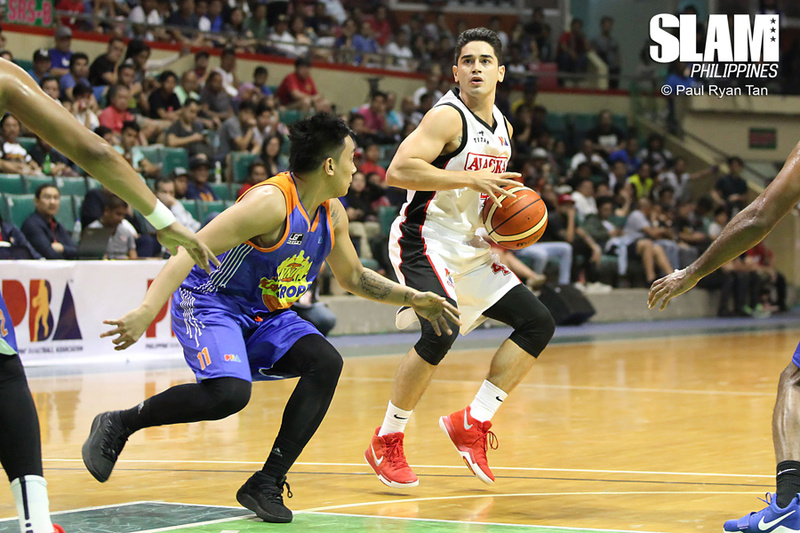 The Rookie of the Year field was trimmed down due to the fact that the 43rd season’s top draft picks, Kiefer Ravena and Christian Standhardinger, automatically missed the cut after failing to meet the minimum number of games played. This left Phoenix’s Jason Perkins, Alaska’s Jeron Teng, Magnolia’s Robbie Herndon, and Rain or Shine’s Rey Nambatac in contention for the distinction. We can disregard how the statistical points figure in the MVP race, but the gap between the two frontrunners of the Rookie of the Year race is too large to ignore. Former La Salle teammates Perkins and Teng led this year’s eligible rookies, but it was Perkins who impressed the most in their first year. Perkins finished the season with 32.2 SPs in 2018, while Teng only finished with 18.7 SPs. Perkins told Fox Sports that the Rookie of the Year award is ‘just a label’, but it should be a label he could proudly wear for the rest of his career. It is tough to name a definite five for PBA All Defensive Team since advanced defensive stats are not readily available. Based on counting stats and the eye tests, these are the five that pops out as the top lock down defenders of the PBA. 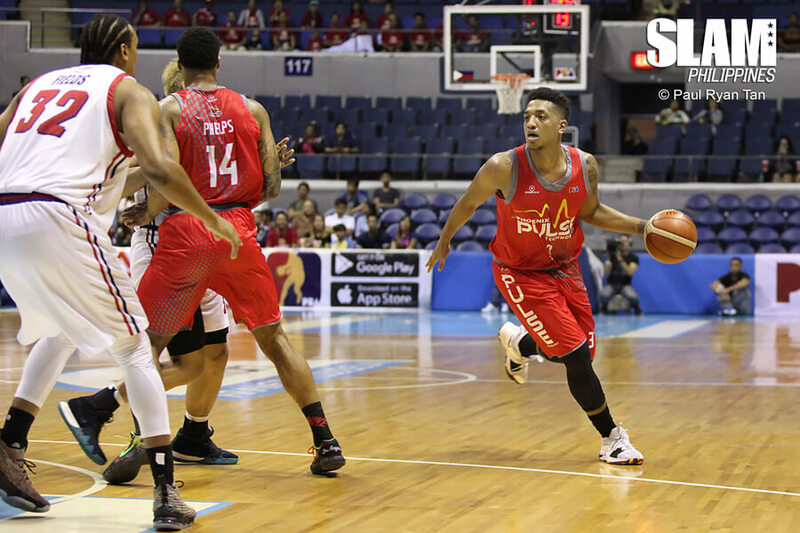 Anthony and Erram lead the league in steals and blocks, respectively, while Jalalon and Ross have continued to build their reputation of clamping down on opposing guards. Fajardo still consistently shows that he has the footwork of an elite rim protector to pair with his length. Other well known stoppers like Gabe Norwood could still make the list, so don’t be surprised if this list fluctuates before the Leo Awards. The Most Improved Player plum is one of the hardest predict due to varying opinions of how much a player improved on a season-by-season basis. This year you could argue that Alaska’s Chris Banchero and Barangay Ginebra’s Scottie Thompson could be worthy winners of the award. Yet, it wouldn’t be a surprise if neither of the two won it either. The argument for Banchero is that he led the league in assists in its 43rd season with 5.0 per game, and added a potent scoring punch as well. Banchero’s uptick in scoring is due in part to the management’s decision to utilize him as an off guard as well. That moved freed up Banchero to become a more dangerous player, much to the delight of headcoach Alex Compton. Thompson’s rise is evident in his climb to ninth place in the MVP race with 29.6 SPs, but it’s Banchero’s transformation from pure playmaker to a more potent offensive threat should grab be enough to name him Most Improved Player. For the Mythical team, we looked at the top five players in the race for the MVP in terms of SPs. While there could be a few changes, having these players forming the mythical first team wouldn’t be a surprise. June Mar Fajardo is on course for his fifth MVP, Stanley Pringle leads the league in SPs and is this season’s scoring champion, Japeth Aguilar has carried the scoring load for Ginebra often with 16.4 points per game, Sean Anthony was an All-Star snub that should finally get his due, and Matt Wright led Phoenix in scoring, assists, and steals. Other names who could sneak into the first team are San Miguel Beermen Marcio Lassiter, Arwind Santos, and Alex Cabagnot, now-NLEX Road Warrior Poy Erram, Ginebra’s Scottie Thompson, and Magnolia’s Paul Lee. 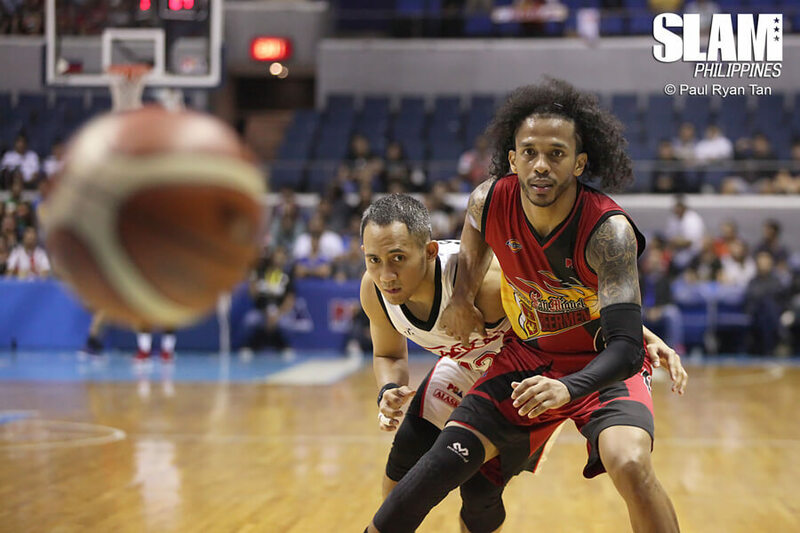 Even after missing time due to a slew of injuries, there shouldn’t be anything stopping San Miguel big man June Mar Fajardo from claiming his fifth PBA Most Valuable Player plum. This season was made more interesting by the fact it was actual NorthPort’s Stanley Pringle who actually topped the league in terms of SPs. But unlike the collegiate ranks, the SPs are not the sole determinant on who goes home with the award. 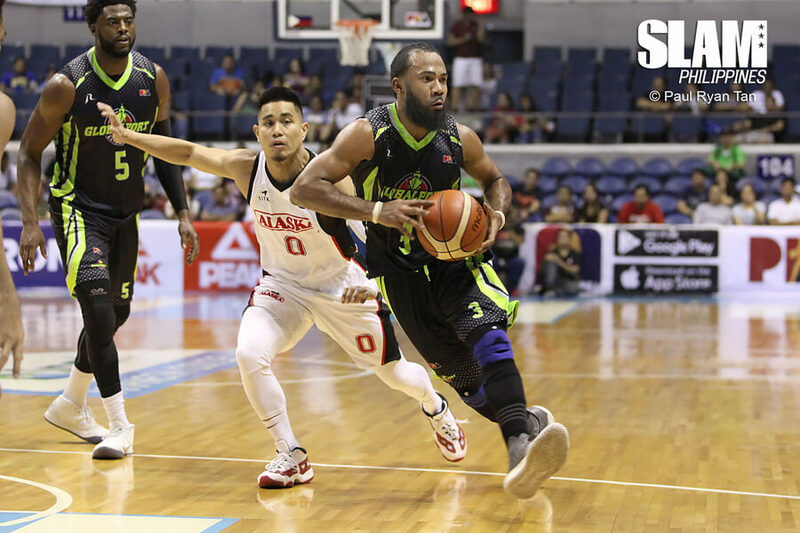 The statistics are only worth 40 percent in the race for the MVP while the remaining 60 percent are votes from the media (30%), players (25%) and the PBA Commissioner’s Office (5%). While Pringle has been fantastic as an individual in the league’s 43rd season, Fajardo was a key cog in their title defense in the Philippine Cup and their run to the finals in the Commissioner’s Cup. 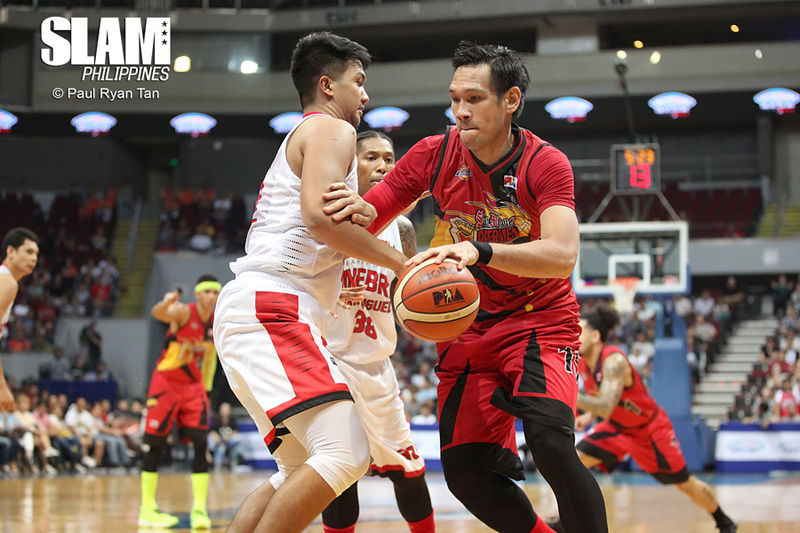 Fajardo has already received two Best Player of the Conference awards, in the Philippine and Commissioner’s cups, and was crowned the Beermen’s Finals MVP in their only championship in 2018. So yes, while the individual stats do favor Pringle, Fajardo has once again been arguably the best player in the one of the PBA’s powerhouse teams and should go home with another MVP award in the bag.